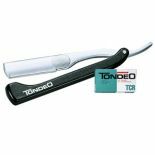 The Tondeo TM Razor is an excellent razor for both cutting and shaving. 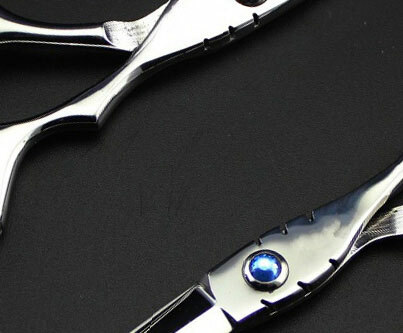 The protected blade edges on both sides provide easy handling and safe working. 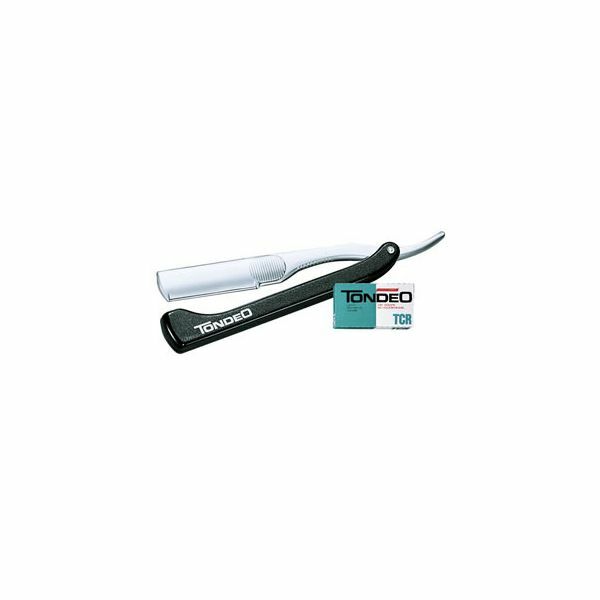 Has a solid metal blade holder and metal handle with plastic shell.